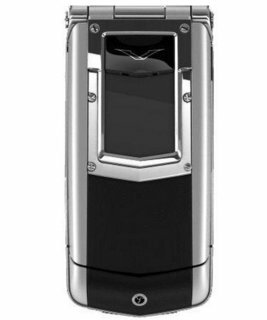 The Constellation vaguely looks like a smartphone I could afford, which is new for Vertu. The TI always felt like a phone for … someone else. So, we’re back to it being a conundrum. I wouldn’t want to change anything about it just so it would fall into my price bracket, but when phones that cost close to $1000 are shockingly common these days – the Galaxy Note 3 and the 64GB iPhone 5S for example – I can’t help but think if it were closer to that figure, it would find a far wider audience. It’s Catch 22. I wouldn’t change anything, but I wish it were cheaper. I have a feeling we’ve all said that about a car, a watch, a holiday or something else we’d love, but just can’t afford? 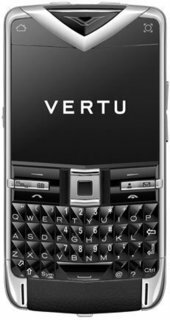 Visit the Vertu Q&A Forum to get answers, ask a question or help others.